Family outgrowing the current car? 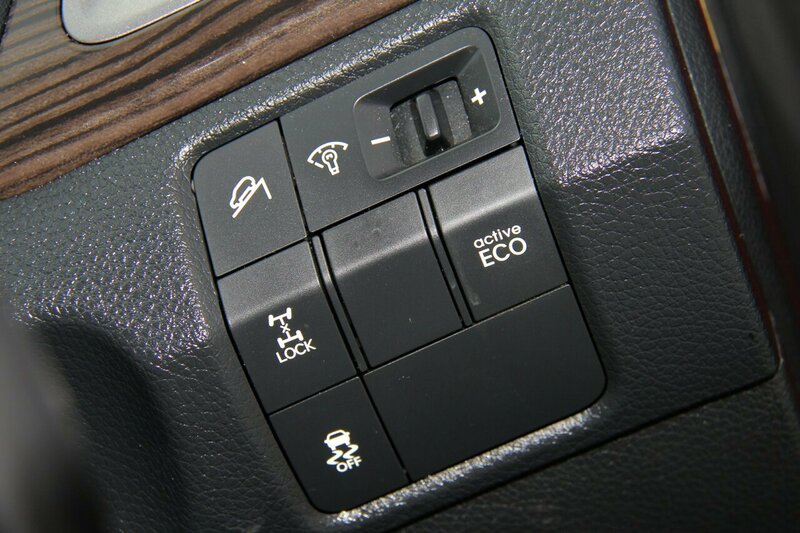 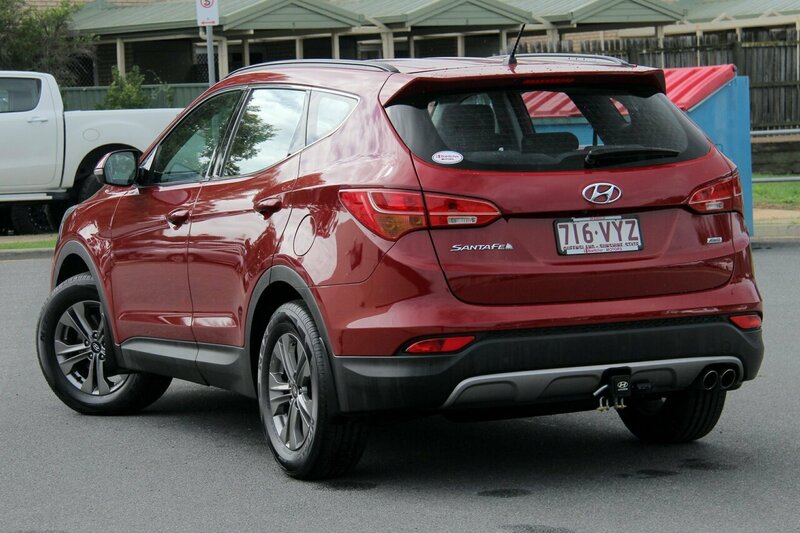 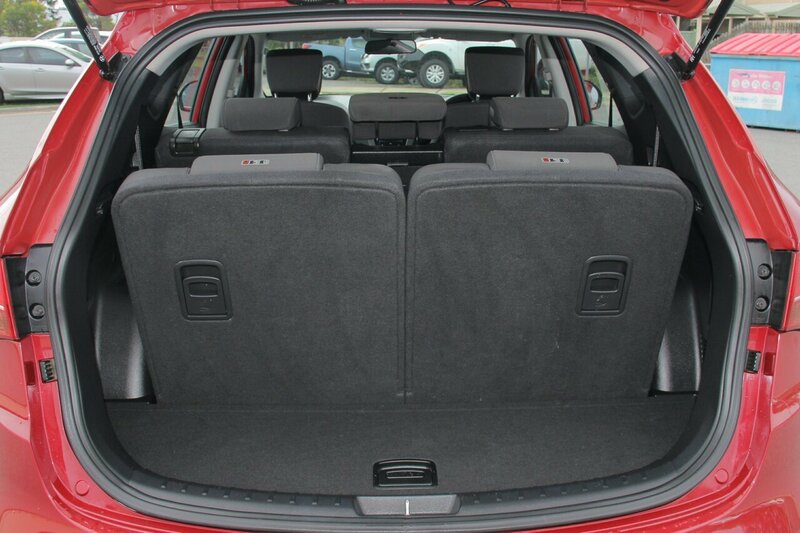 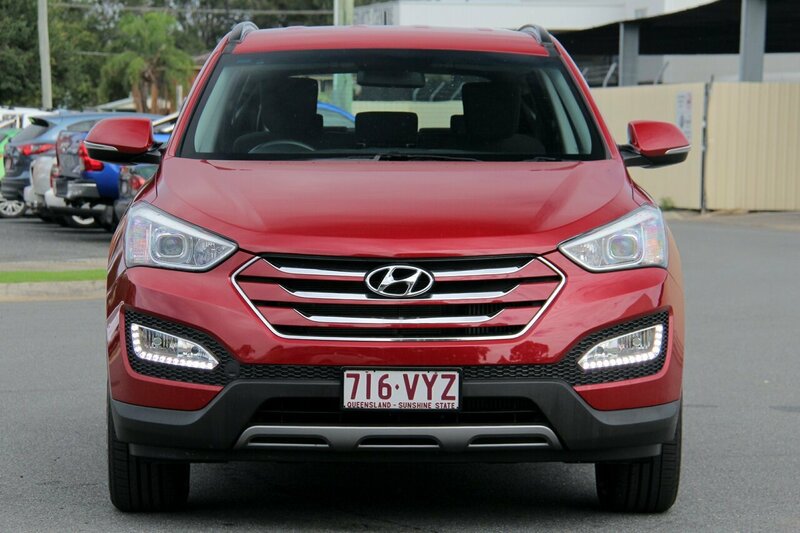 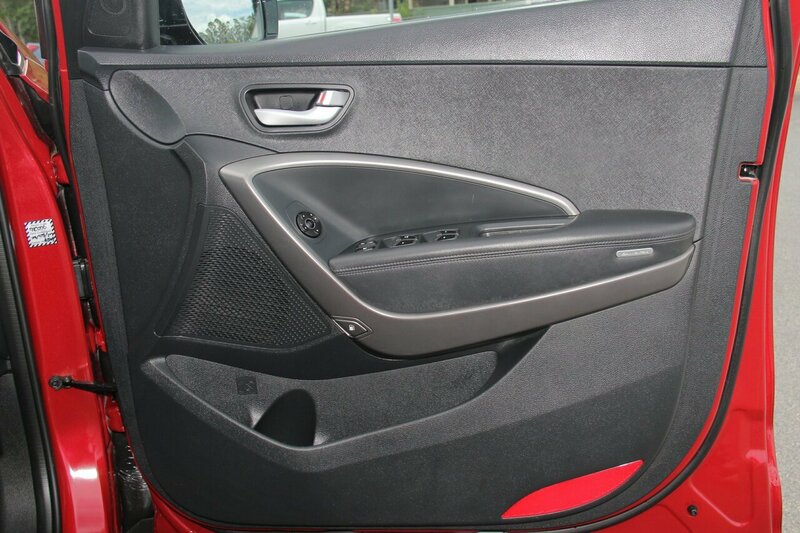 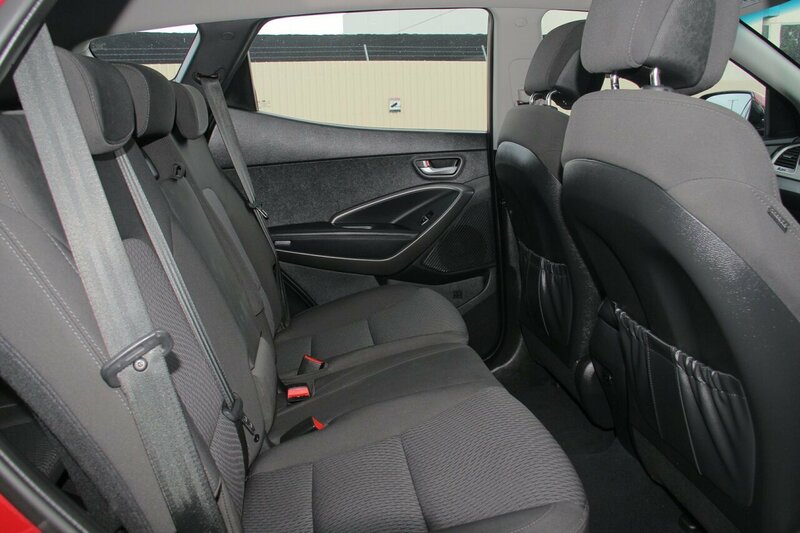 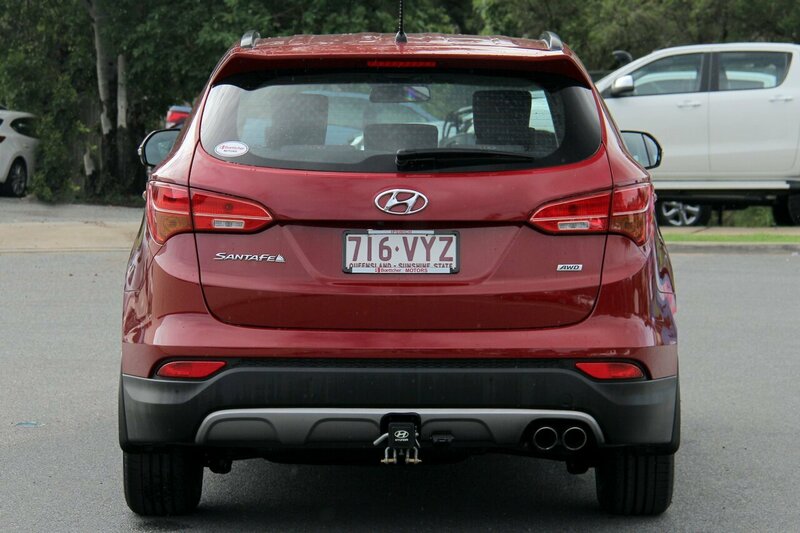 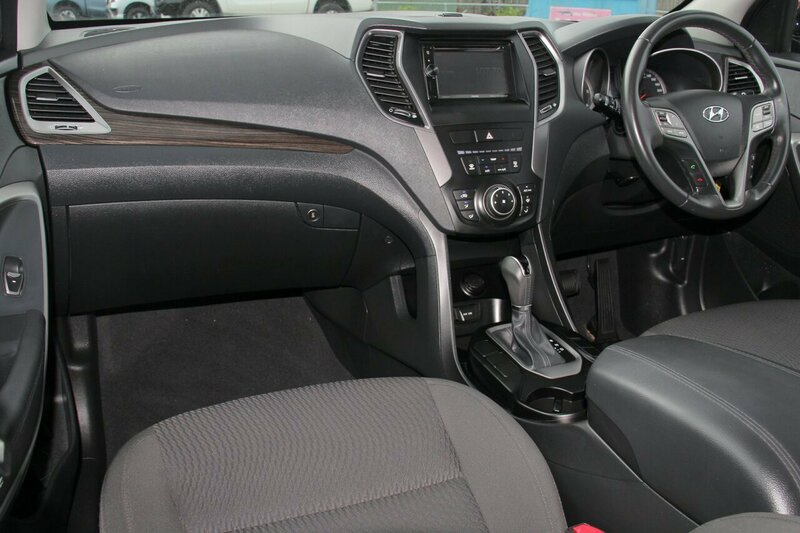 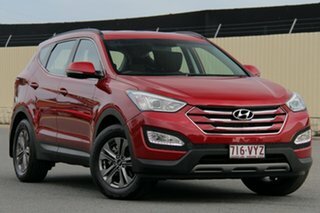 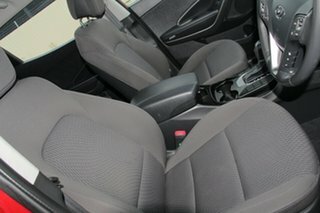 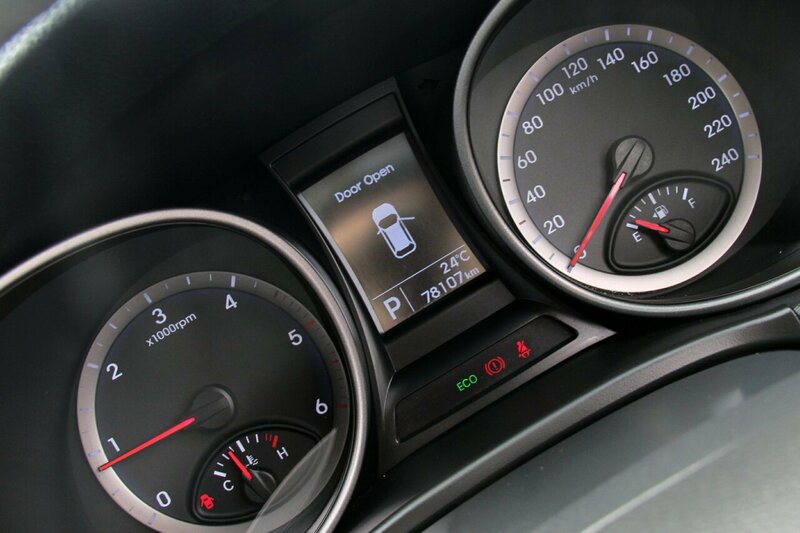 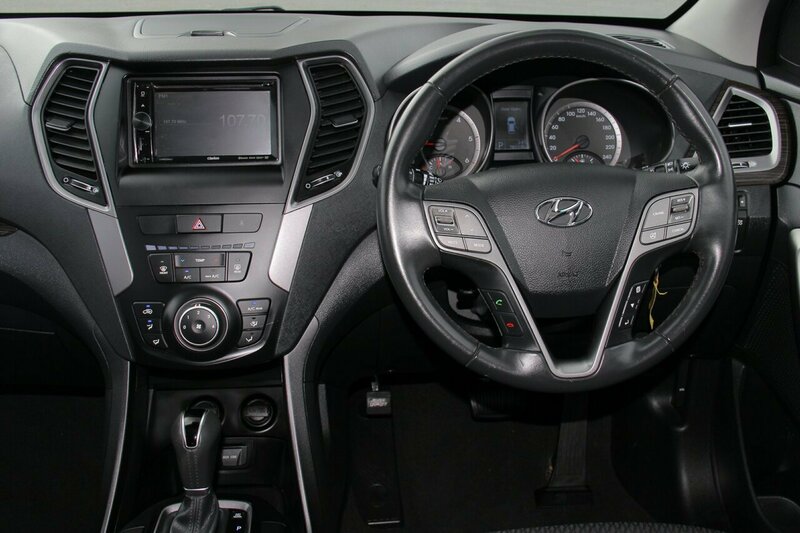 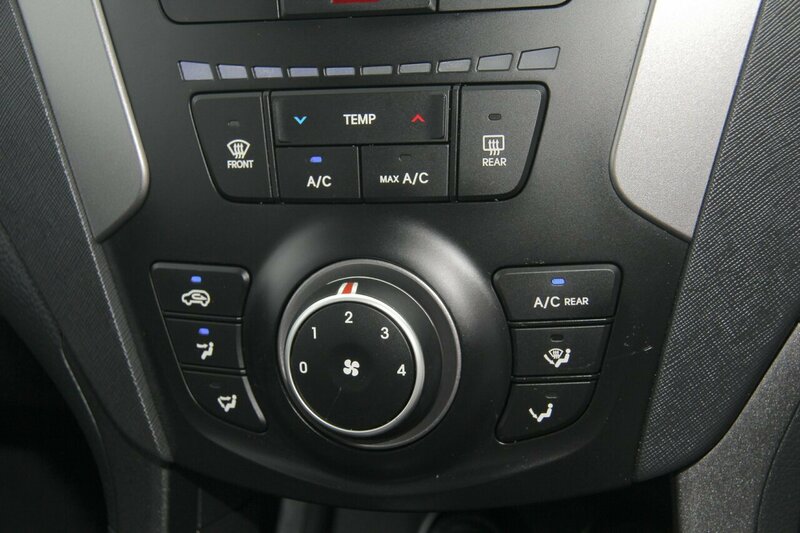 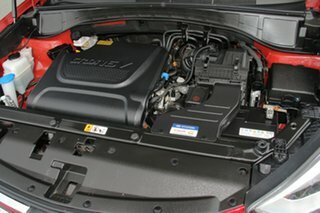 Then you need to be looking at this ONE OWNER, FULL LOG BOOK All Wheel Drive Hyundai Santa Fe. With 7 seats in a punchy 2.2L Diesel you can't go wrong!!! 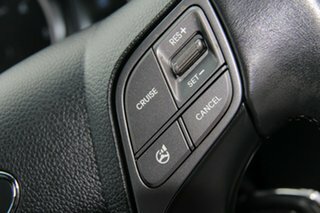 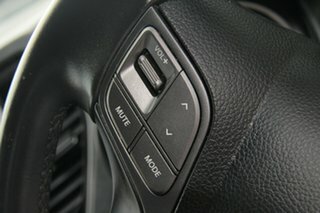 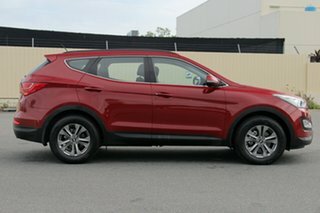 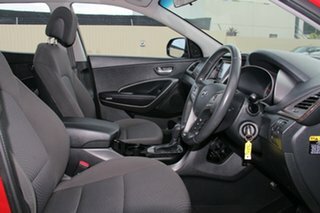 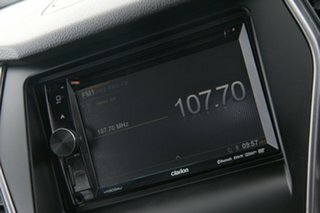 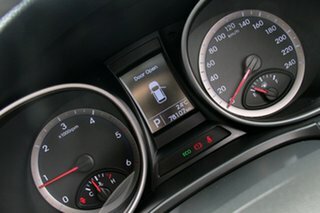 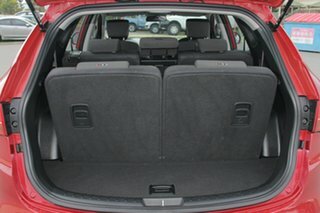 Comparing with Outlander, X-Trail, CX-5? When why not have a look at this too? 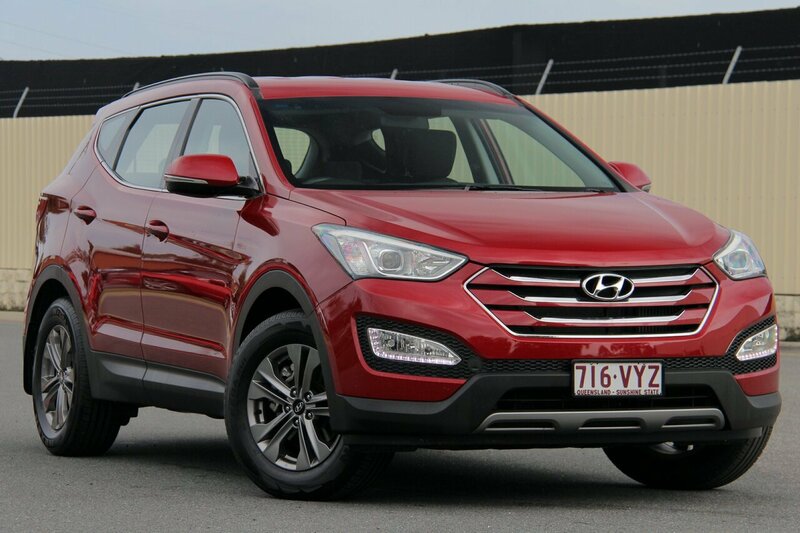 Don't miss out on this Great Huindai Santa Fe! 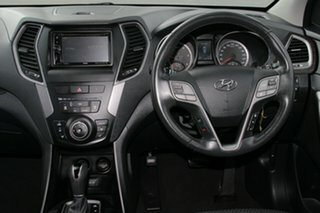 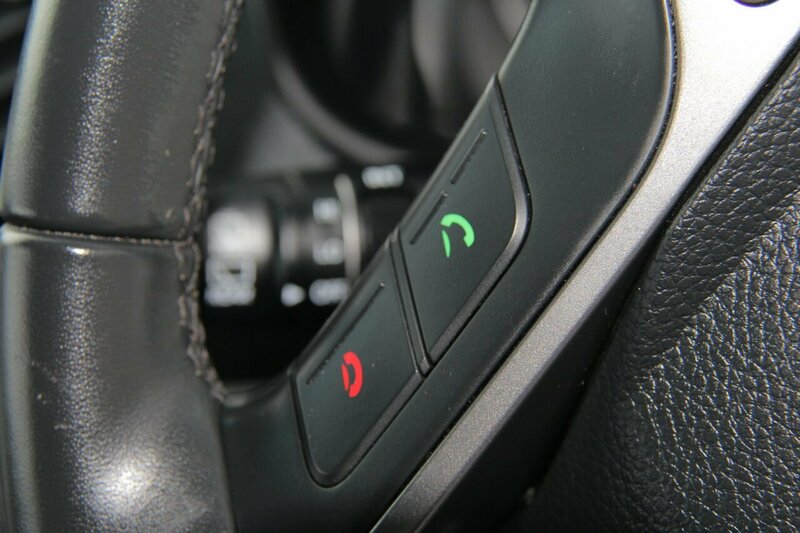 It will not disappoint so please call today to book a Test Drive. We are located in Bundamba Ipswich just 30 minutes west of Brisbane. 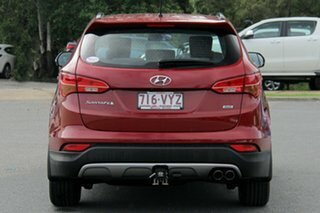 We are one of Australia’s largest motoring groups with an exceptional history of sales and customer service in the new and used car industry. 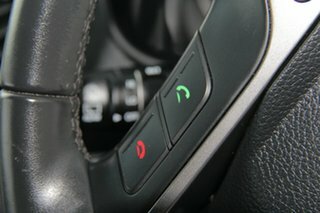 Come visit us today and see why we are a trusted leader in the market.